"Poland is ready to accept the Ukrainian delegation to clarify the state of Polish-Ukrainian relations." Secretary of State at the President's Chancellery Krzysztof Szczersky agreed to the proposal of the Ukrainian side for the coming meeting of the Consultative Committee of presidents of Poland and Ukraine, Polish Radio reported on Thursday, 9 November. Szczersky said Poland is ready to accept the Ukrainian delegation "to clarify the state of Polish-Ukrainian relations." 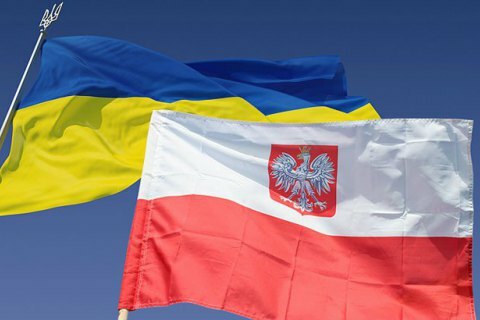 The presidential office said it will be "the next, after a visit to Ukraine of Polish Vice Prime Minister Piotr Glinski and Foreign Minister Witold Waszczykowski, possibility to communicate to Ukrainian side the expectations of the most important issues of Polish-Ukrainian relations." "President Duda also hopes that President Petro Poroshenko will take personal steps in the context of the current state of bilateral relations," Warsaw said.